I love shopping handmade. And I love hairbows. Unfortunately, MG is getting to the point in life where she’s not a fan of wearing bows at all. But I can still throw one on her, distract her, and see how long it lasts. 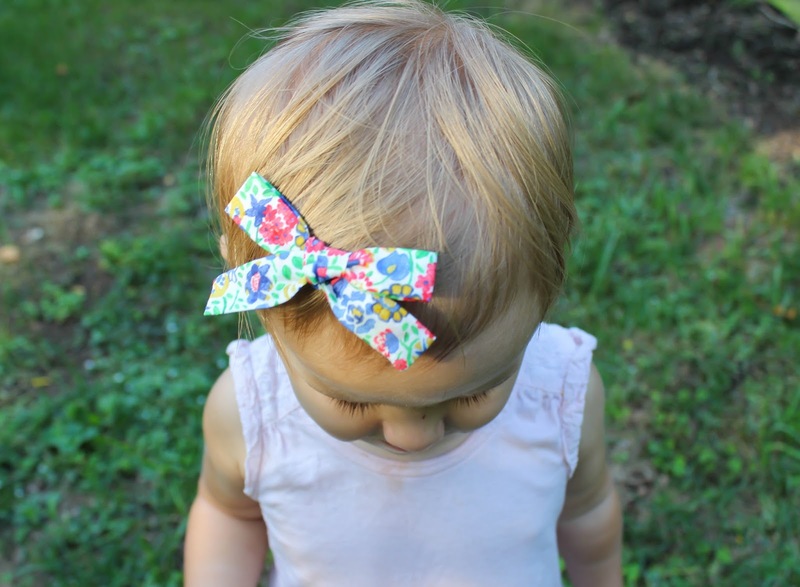 Because lets face it, bows are really freaking cute. And these ones she’s been rocking from Three Poppy Threads are just perfect for fall. 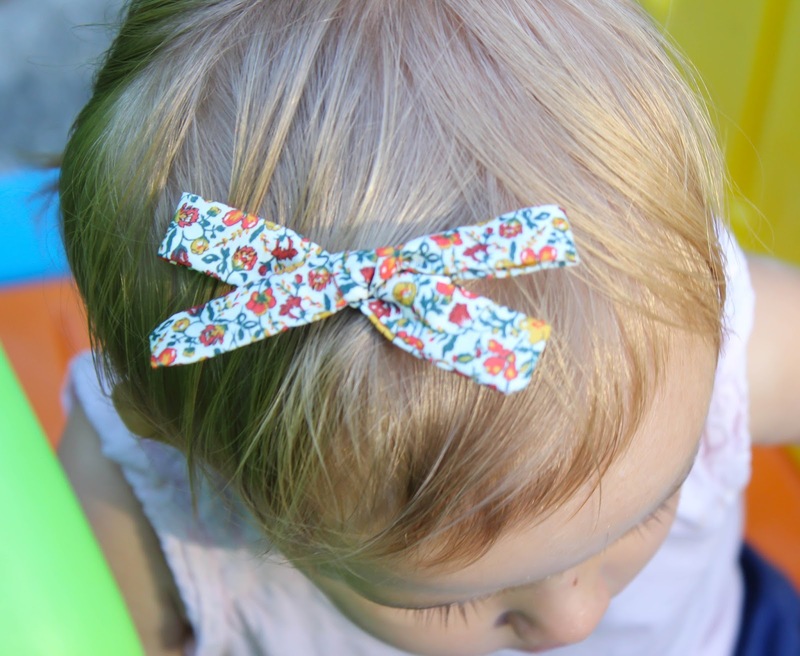 These bows are made in trendy Liberty of London prints. Seriously the colors and patterns could not be better for this time of year. The bows are extremely well made, and you can tell all the detail that goes into them. 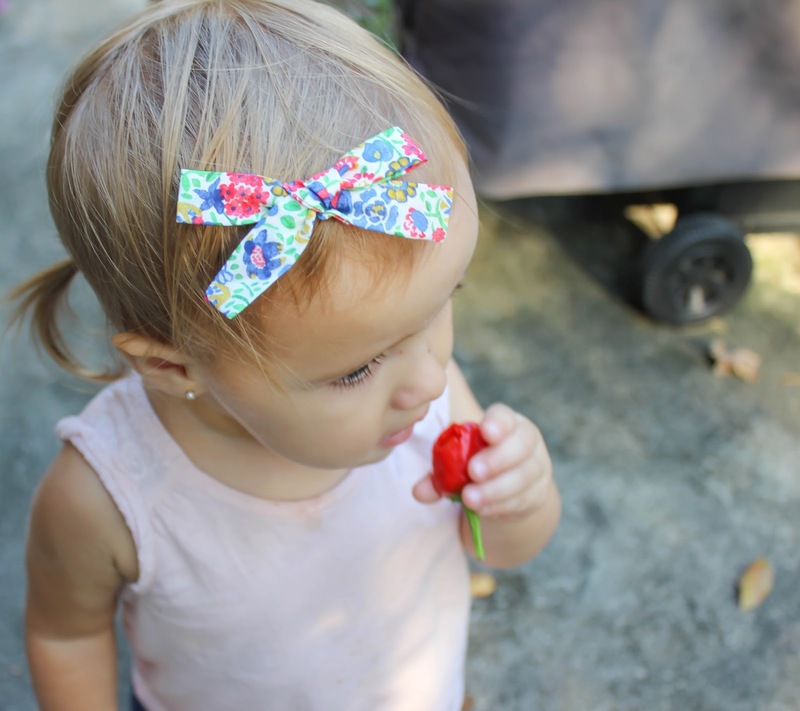 These bows can be made on a nylon headband or clips, depending on your preference. Stephanie, the sweet owner of Three Poppy Threads, has lots of fall designs and colors in her shop right now, so make sure you go check it out! Love bows!! 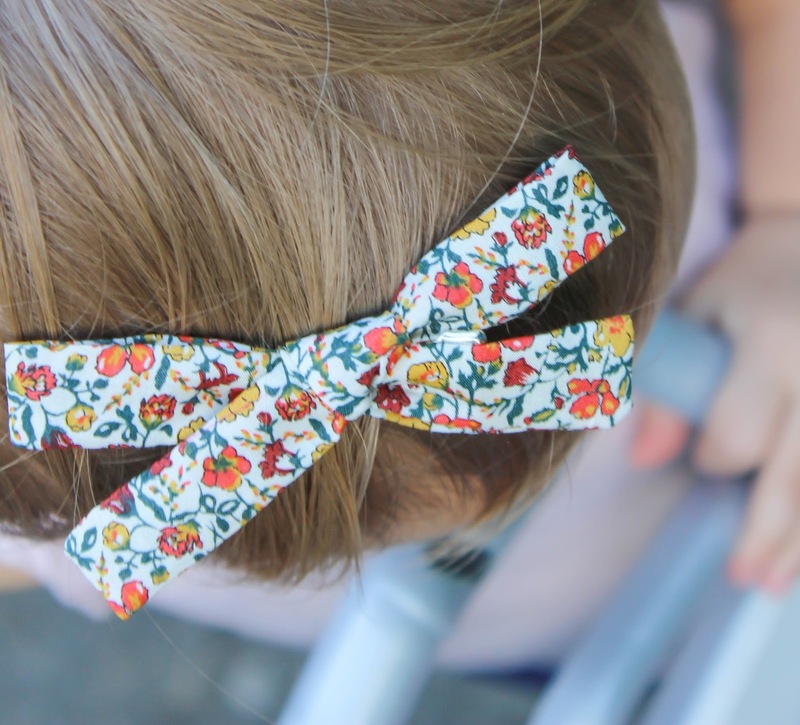 Whenever I do a photo shoot, and the mom brings out a bow to put on her daughter, I melt a little bit more inside. They are seriously adorable. 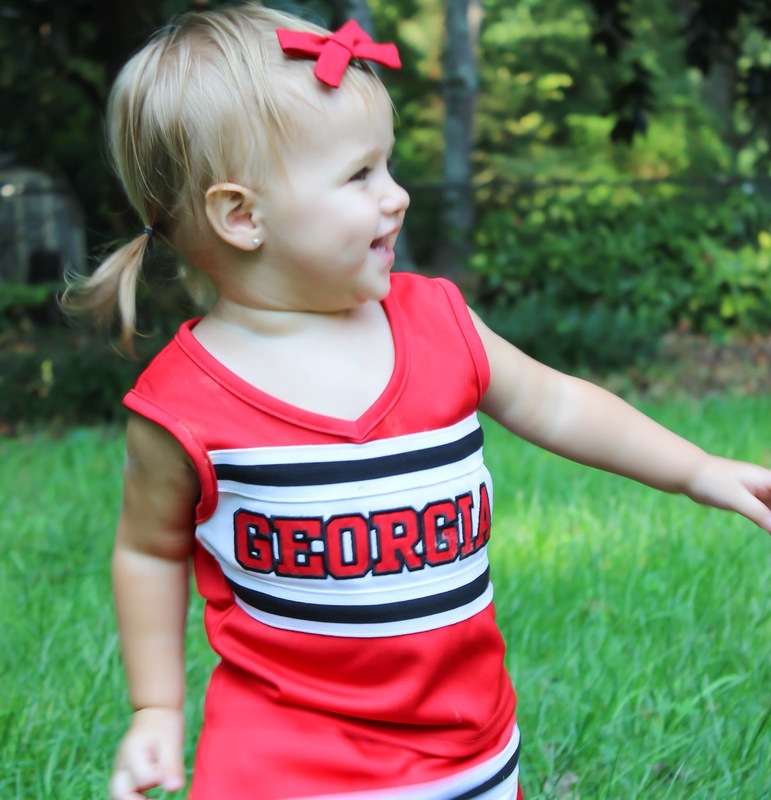 Your daughter is precious and I love the bows in the pictures! These are so cute! 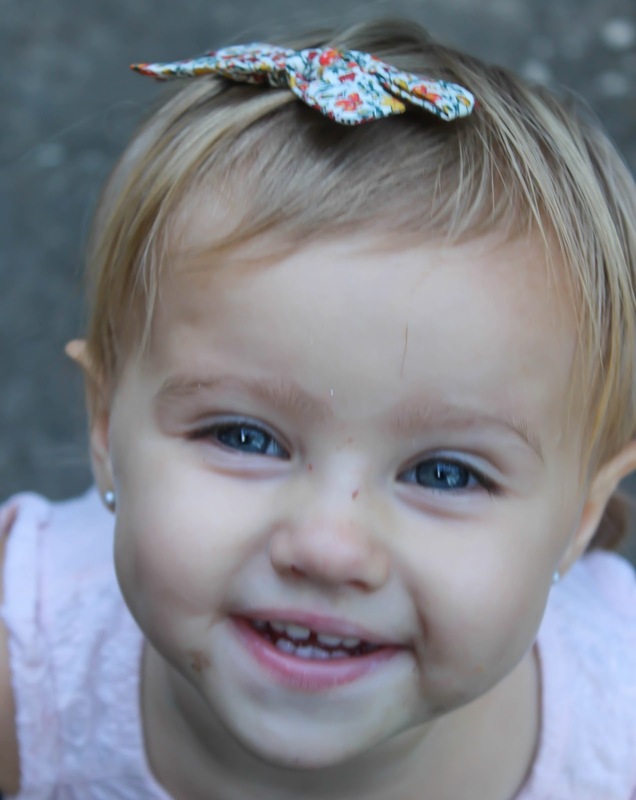 Heidi never let me put cute bows in her hair but I have a niece that will! Thanks for sharing!